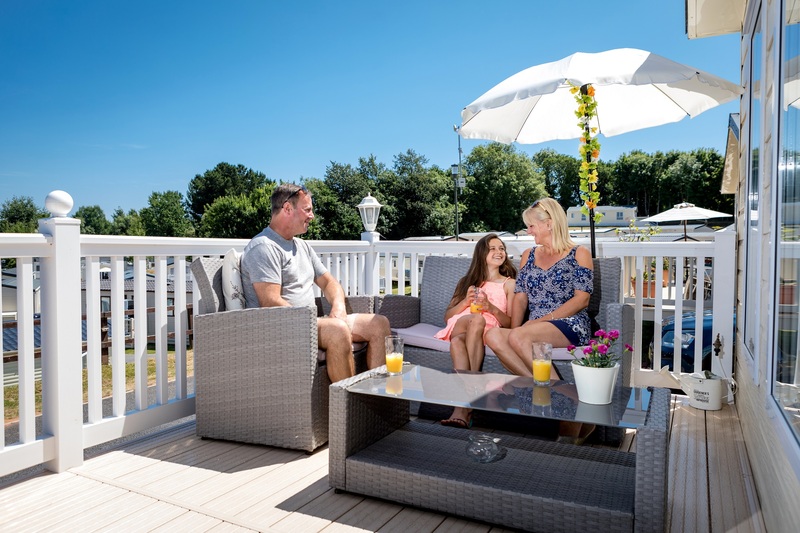 There are so many reasons why people choose holiday home ownership at Golden Sands Holiday Park, the main one being its ideal location, close to Dawlish Warren’s Blue Flag beach with spectacular views out to sea. 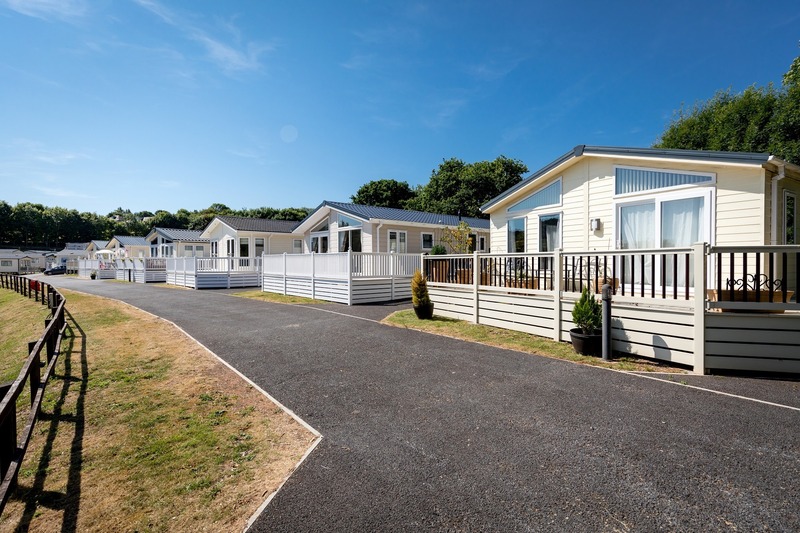 South Devon’s amazing scenery is a given here, but as a holiday home owner at Golden Sands you can also enjoy two times the fun, with a choice of facilities across both our parks in Dawlish (Dawlish Sands Holiday Park is under a 10 minute drive away). 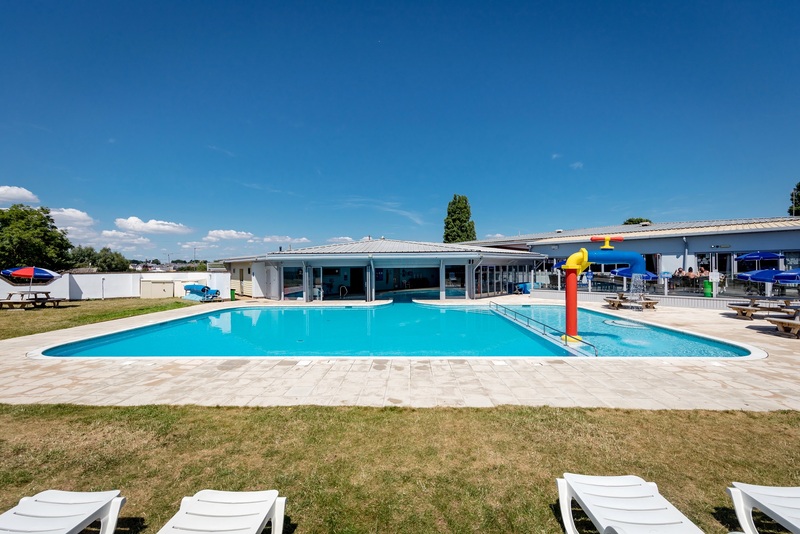 Golden Sands itself has great facilities including both indoor and outdoor swimming pools, so whatever the British weather may throw at you, you’ll still be able to take a leisurely dip or have a splash about. The atmosphere at Golden Sands is incredibly friendly, including the clubhouse where you’ll find a restaurant and licensed bar where you can grab a tasty meal and a refreshing drink. During the busier season, be entertained by our show team and other live acts, as well as fun games for all the family. The park also has an amusements and arcades area filled with both new and traditional games, an adventure playground for the little ones, and a fishing lake for the keen anglers out there. Owning a Devon holiday home at Golden Sands may be more affordable than you think, with a huge range of models available for all budgets. You can also enjoy a valuable extra income with our subletting scheme when you are not using it – or you can keep it all to yourself, the choice is yours! Why not come and see for yourself? Be our guests for the day and enjoy all the park facilities, a warm welcome awaits.